How much is a WSOP bracelet worth? As far as the odds makers on this years November Nine are concerned, the answer is around two million chips at the WSOP Main Event final table. Max Steinberg is the only November Niner to have won a WSOP bracelet in the past, and he has a stack of 20,200,000 chips. 61 year old Neil Blumenfield has 22,000,000 chips, which puts him in third place, two positions higher than Steinberg, but the bookies are not setting the same odds for both players. Steinberg is 7 to 1, while Blumenfield is 13 to 2. Sandwiched between them is 72 year old Belgian Pierre Neuville, Despite his 21,075,000 chip stack, he’s been posted at the same odds as Blumenfield. Ageism at work? At F5, we’re rooting for the old guys. Both are the oldest players ever to reach the Main Event final table, and if one of them wins, it will give hope to a generation. 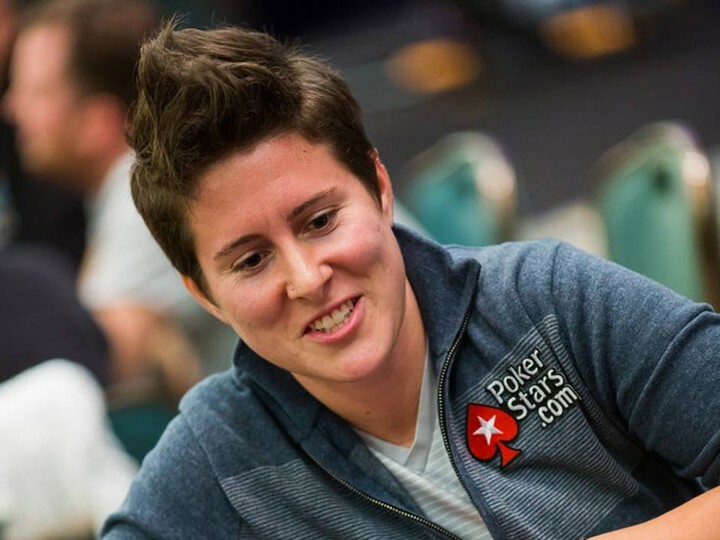 PokerStars Team Pro, Vanessa Selbst, is doing her part to help justice prevail by hosting a charity fundraiser where participants can play in a “a high-stakes poker tournament” against her and fellow Team Pro Daniel Negreanu.